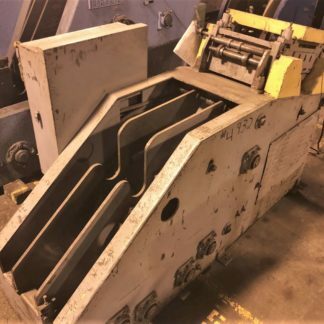 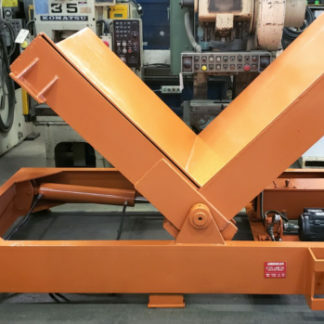 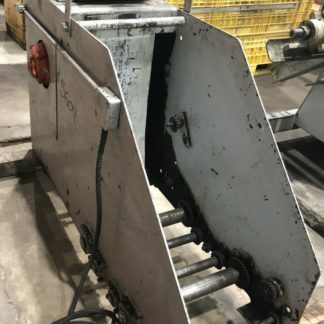 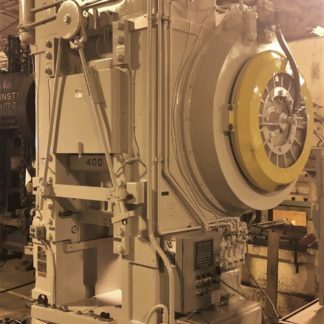 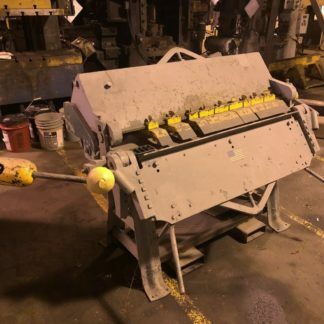 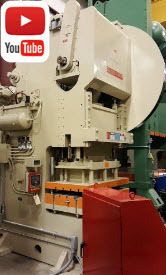 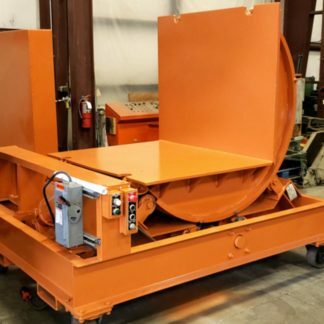 Alma Machinery Co., Inc. has the world’s largest inventory of late model, quality used presses that have been professionally reconditioned by our experienced used machinery dealer staff. 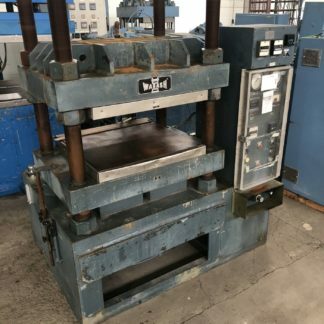 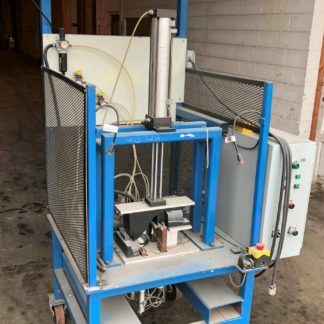 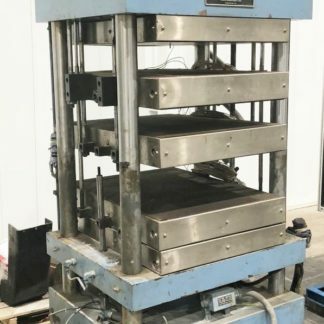 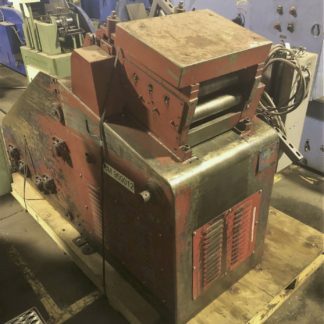 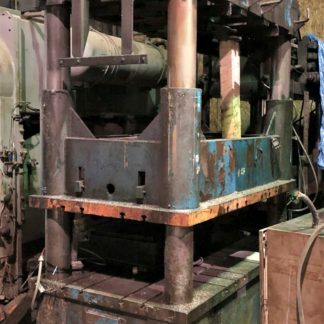 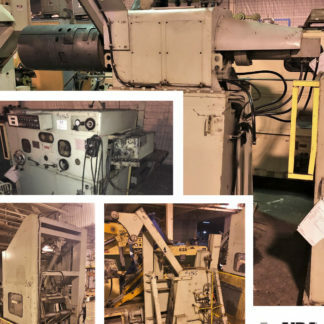 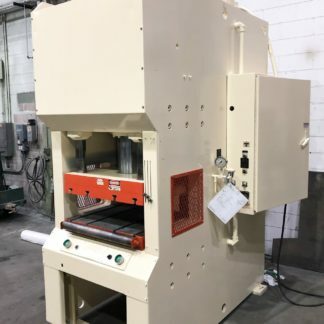 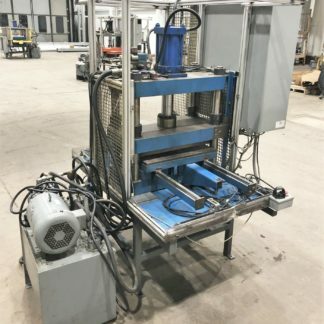 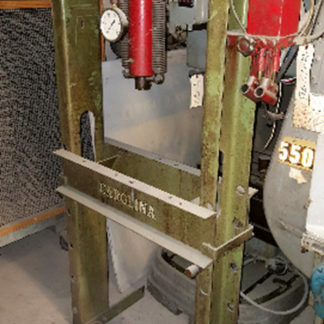 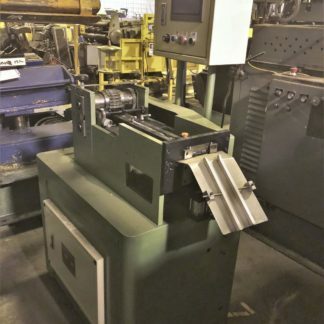 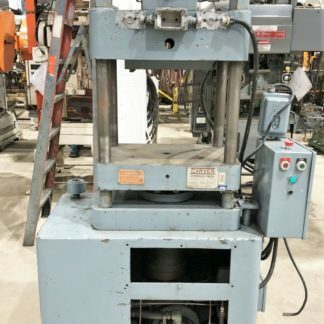 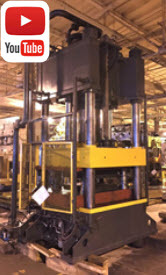 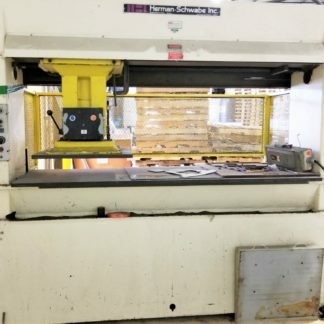 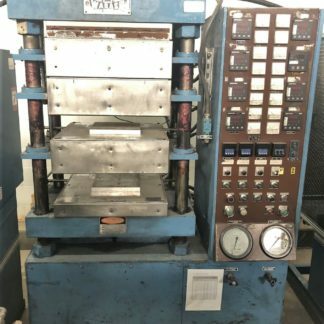 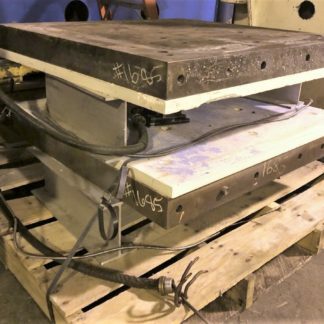 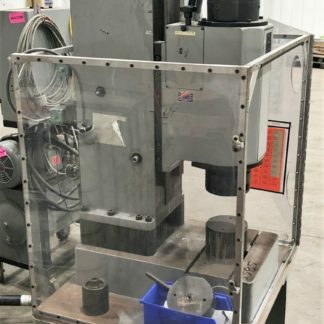 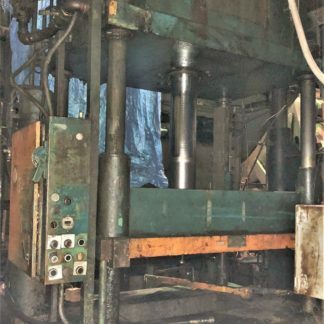 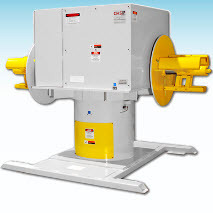 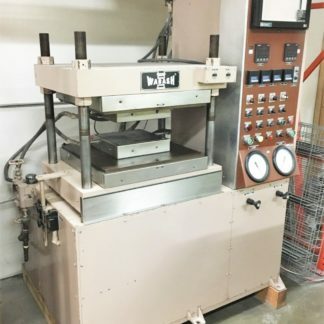 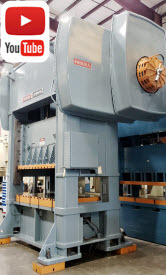 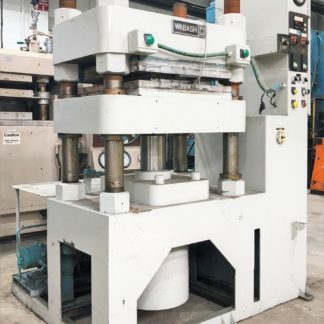 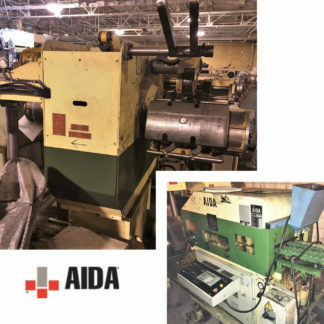 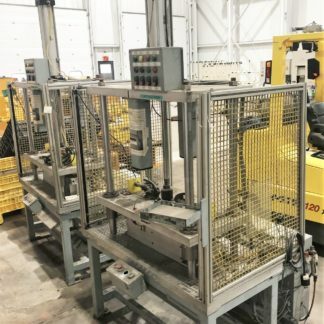 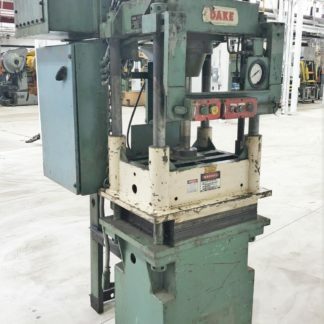 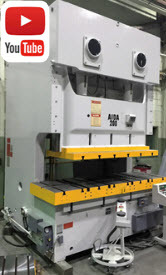 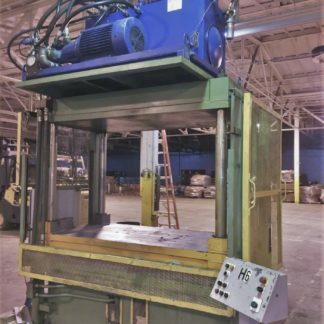 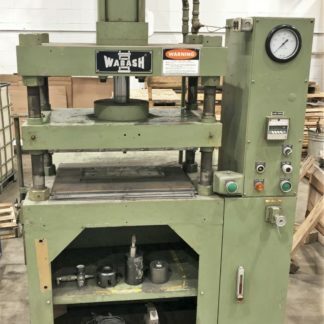 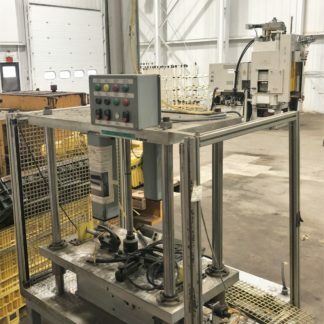 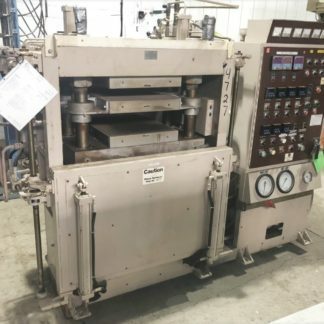 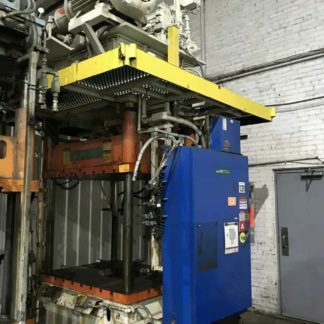 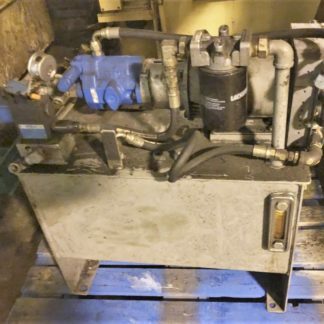 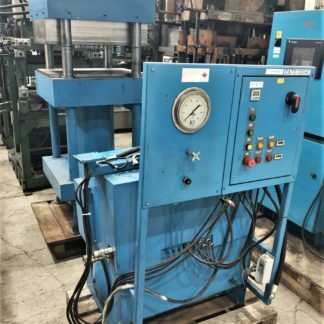 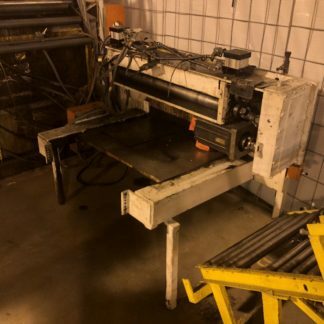 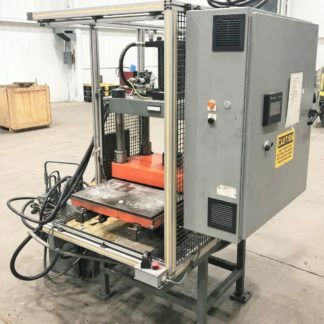 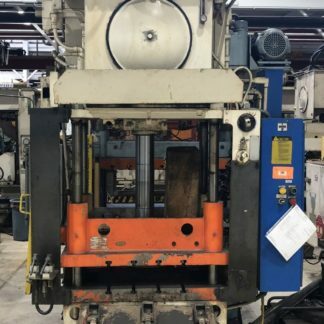 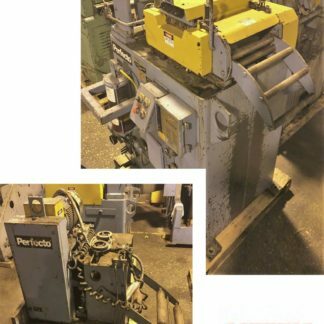 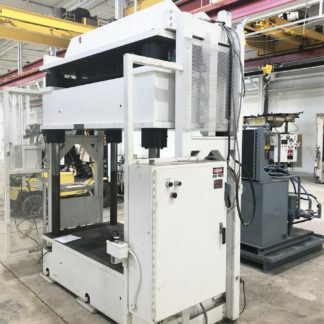 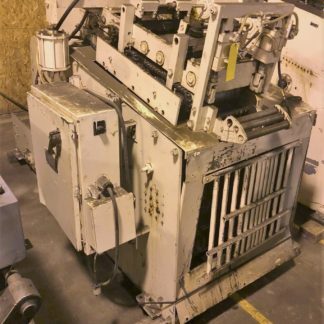 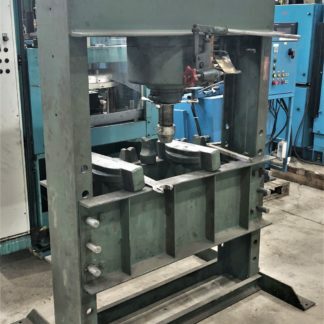 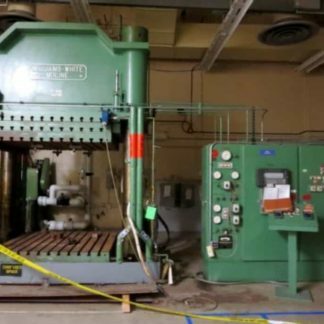 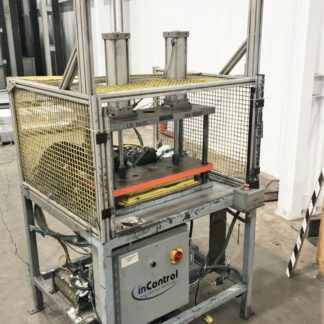 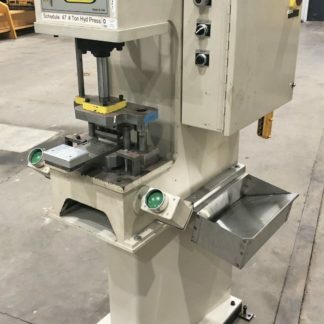 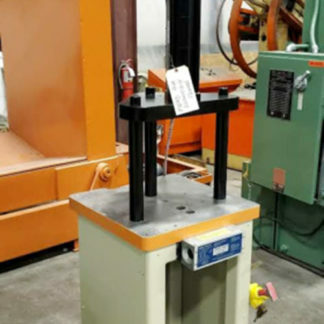 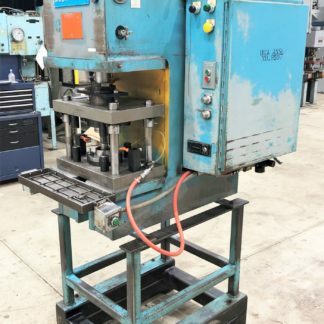 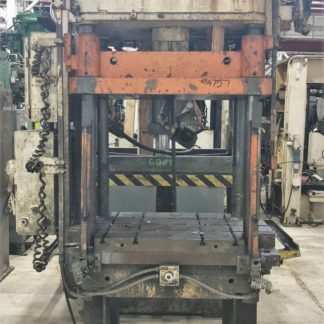 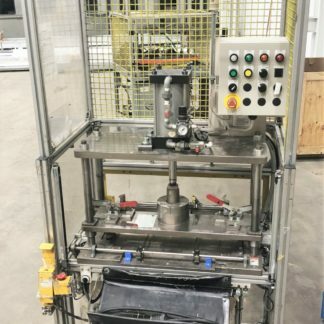 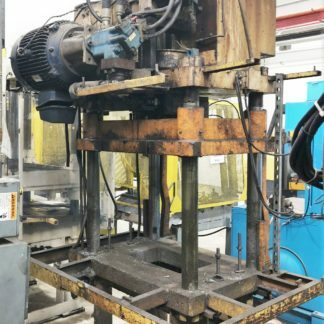 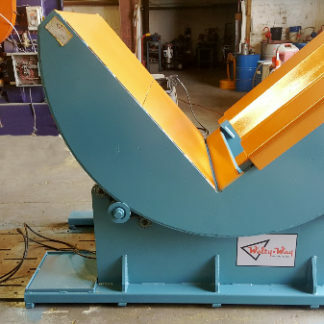 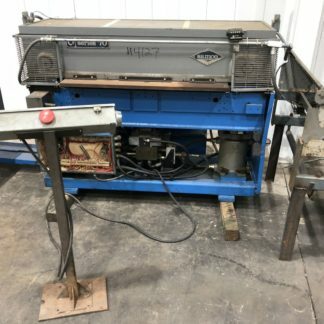 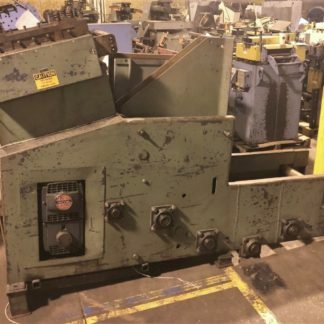 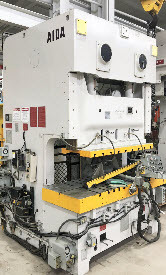 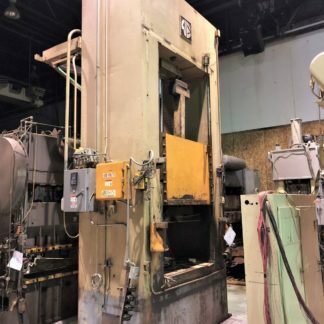 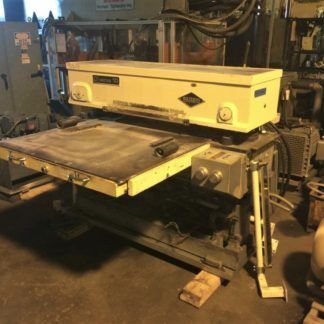 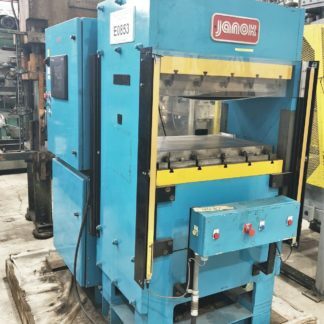 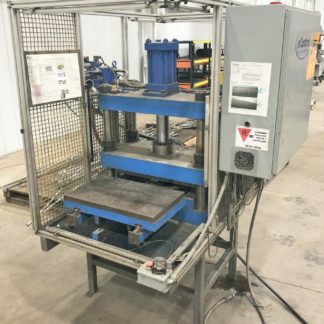 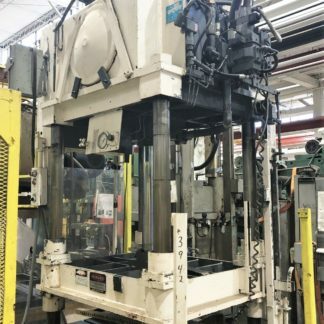 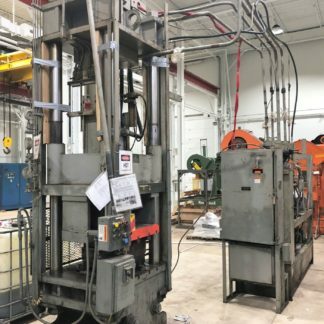 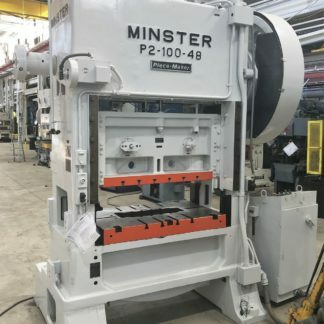 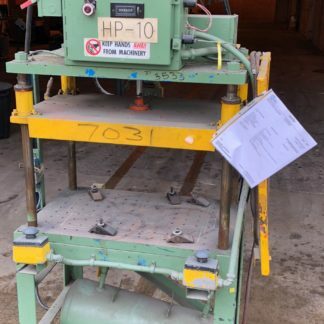 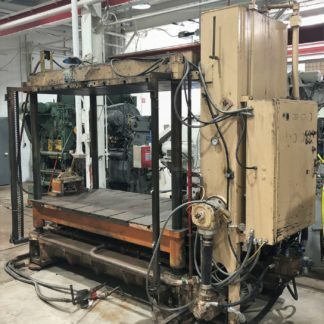 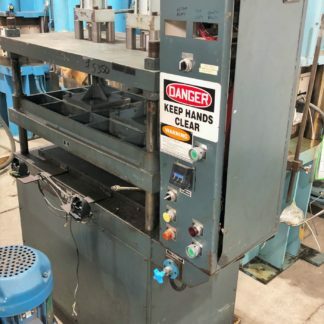 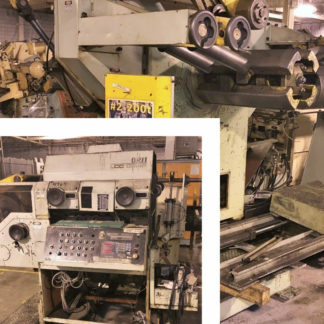 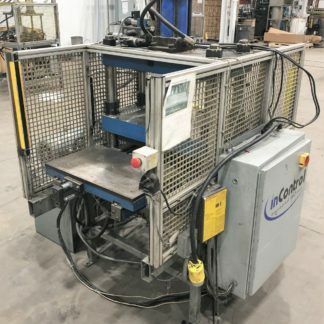 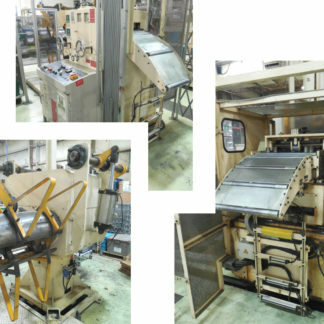 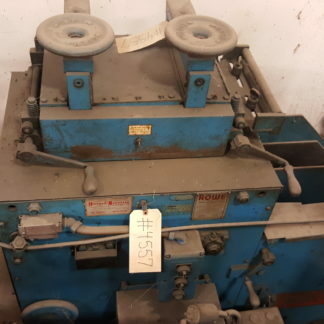 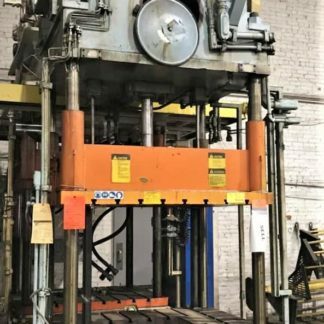 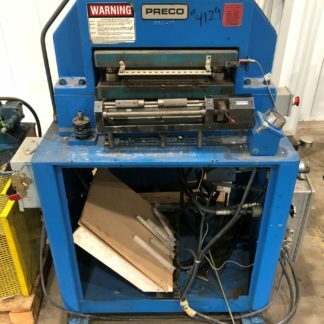 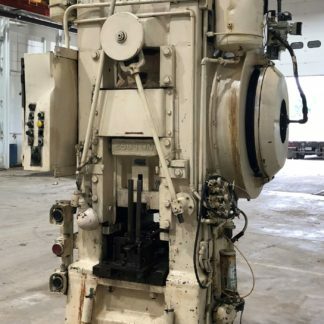 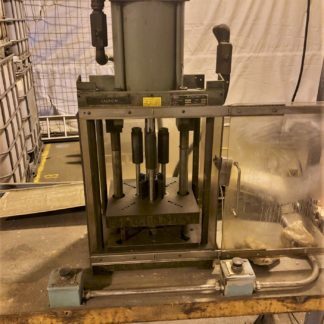 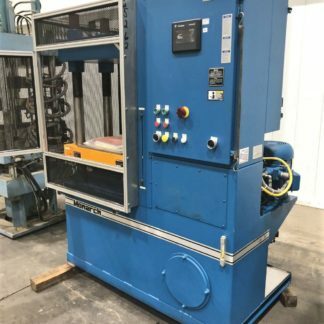 An affordable alternative to buying a new stamping press, a reconditioned used press (mechanical and/or hydraulic) from Alma Machinery is guaranteed, and ready for production. 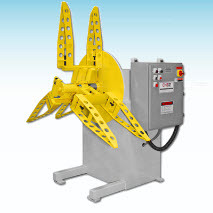 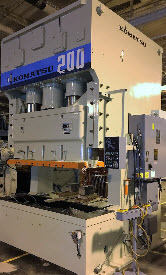 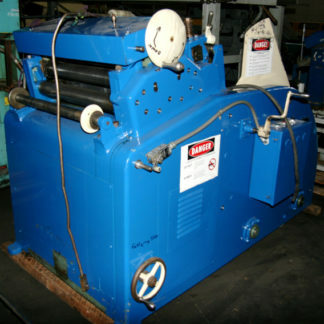 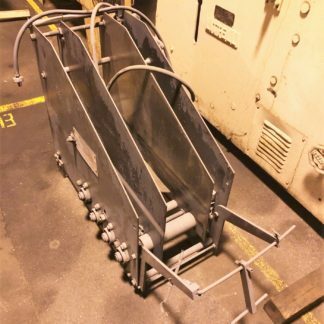 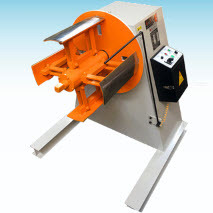 A turnkey used press solution for rebuilt and/or refurbished second hand machinery. 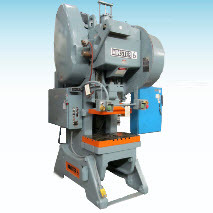 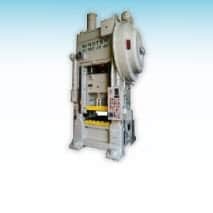 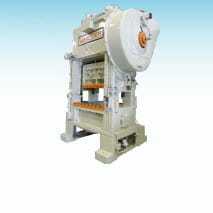 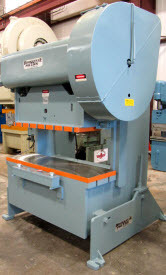 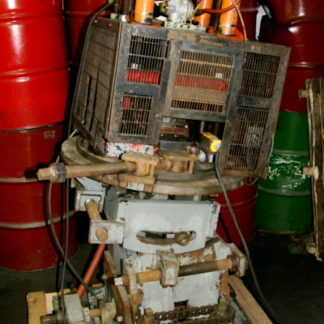 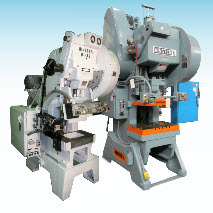 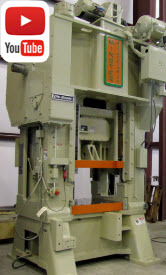 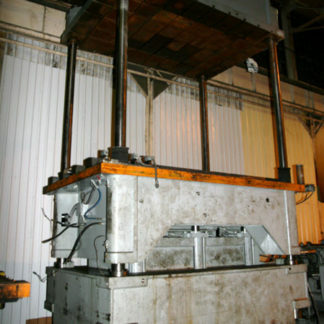 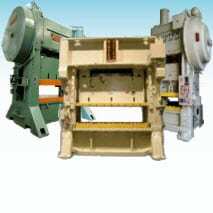 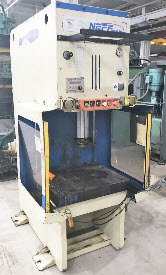 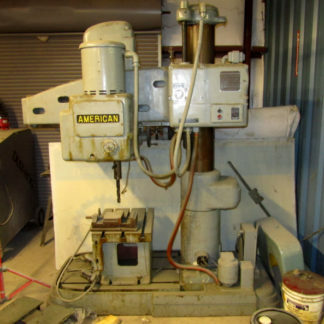 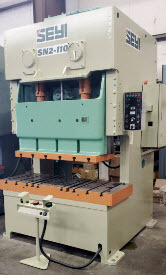 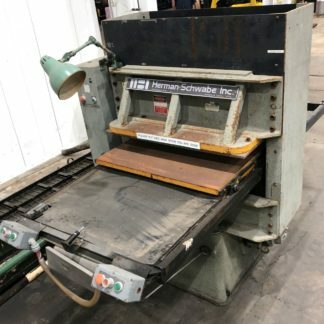 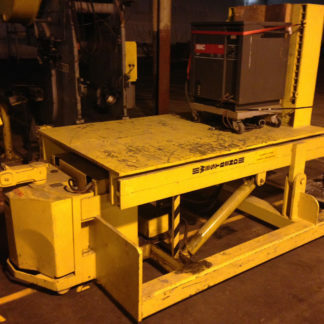 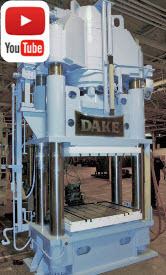 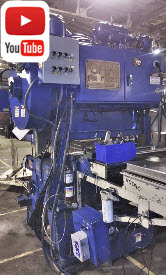 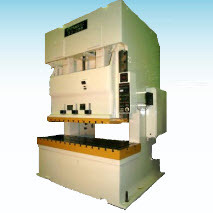 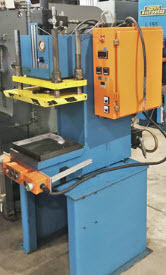 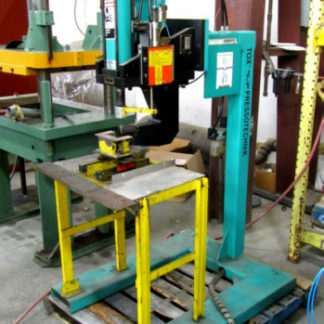 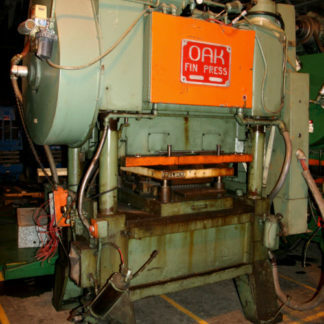 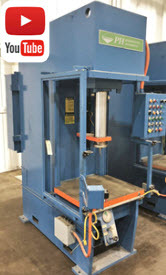 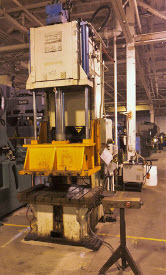 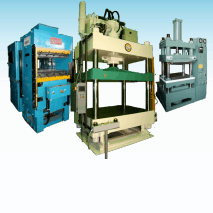 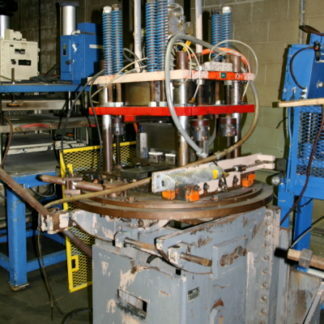 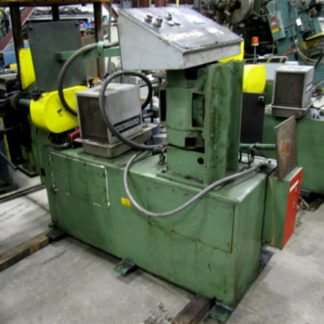 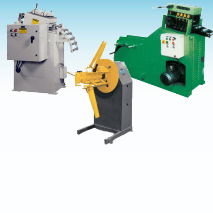 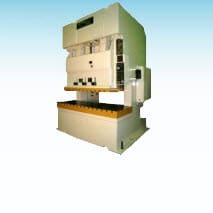 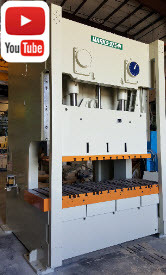 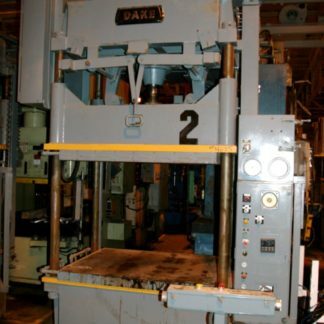 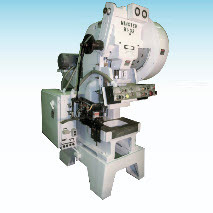 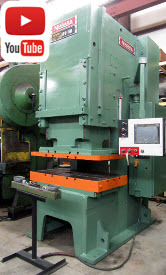 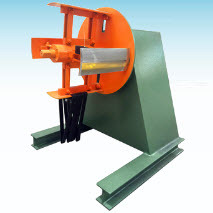 Why Buy a Used Stamping Press or Hydraulic Press from Alma Machinery? 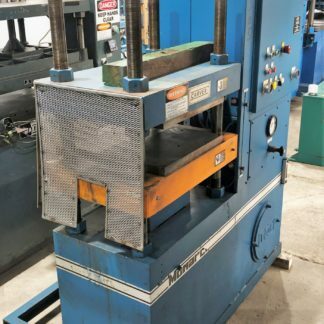 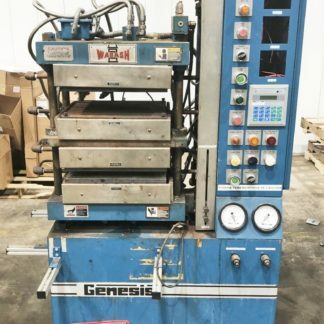 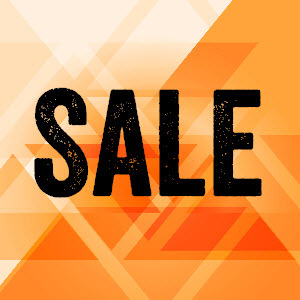 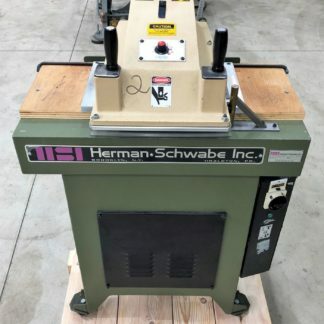 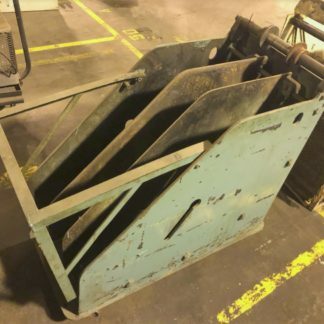 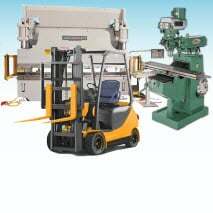 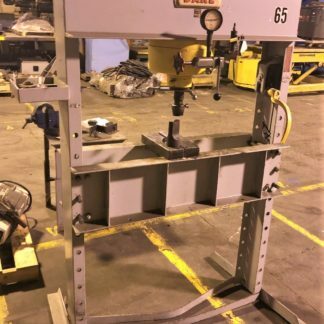 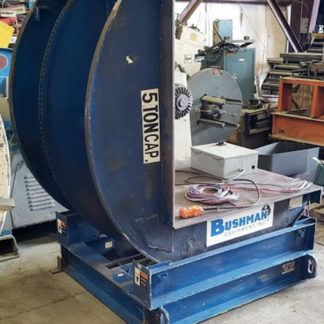 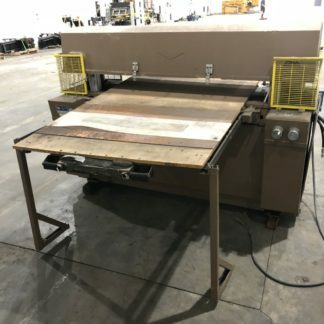 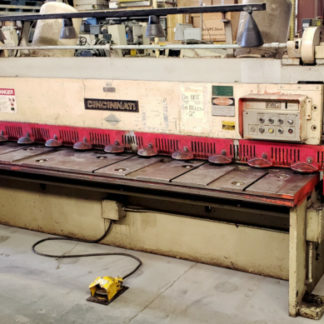 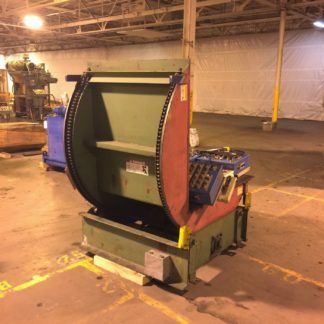 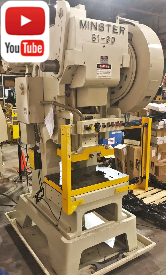 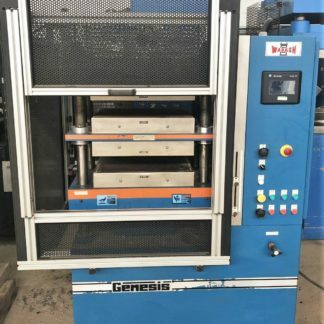 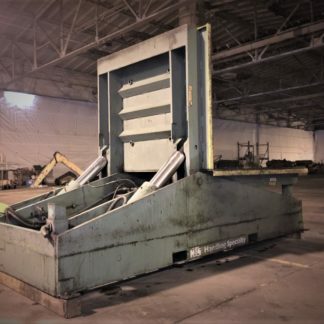 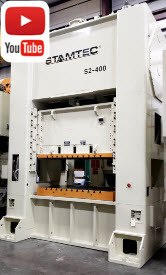 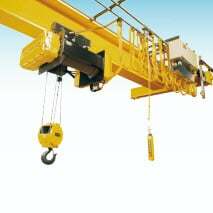 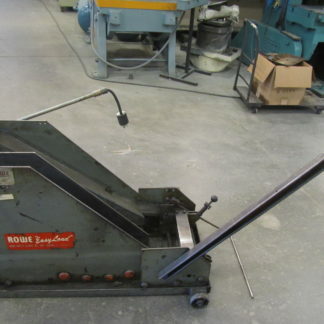 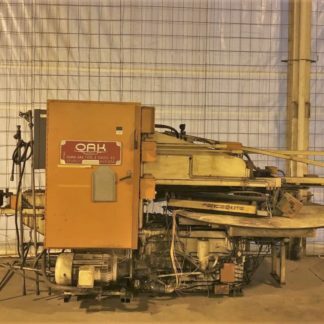 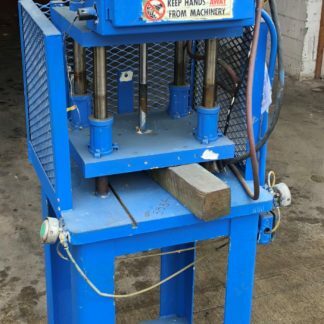 As Michigan and Tennessee used machinery dealers, we provide manufacturing companies used machinery such as straight side presses for sale, OBI presses, feed equipment and hydraulic presses that are working and ready for operation. 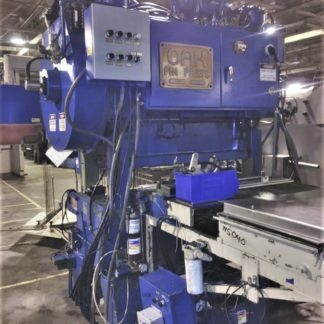 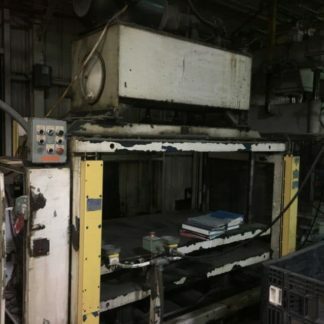 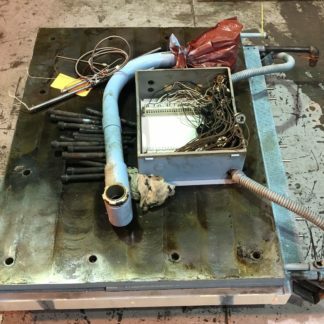 As a longtime used machinery dealer and member of the MDNA and PMA, we understand the value of a used press and the importance of reliability with used machinery.